We Control Light. 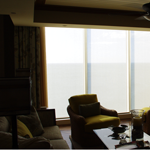 Whether it's Daylight, Moonlight or Lamp Light, we can control it and customize a system to meet your needs and lifestyle. 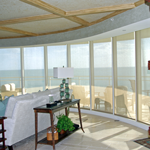 We Provide, Install and Program Light Control Solutions for Homes throughout Southwest Florida. 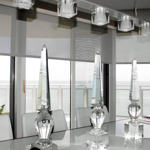 Lighting Systems can be a one room solution or a whole house solution. Systems range from 5 loads of light to hundreds. 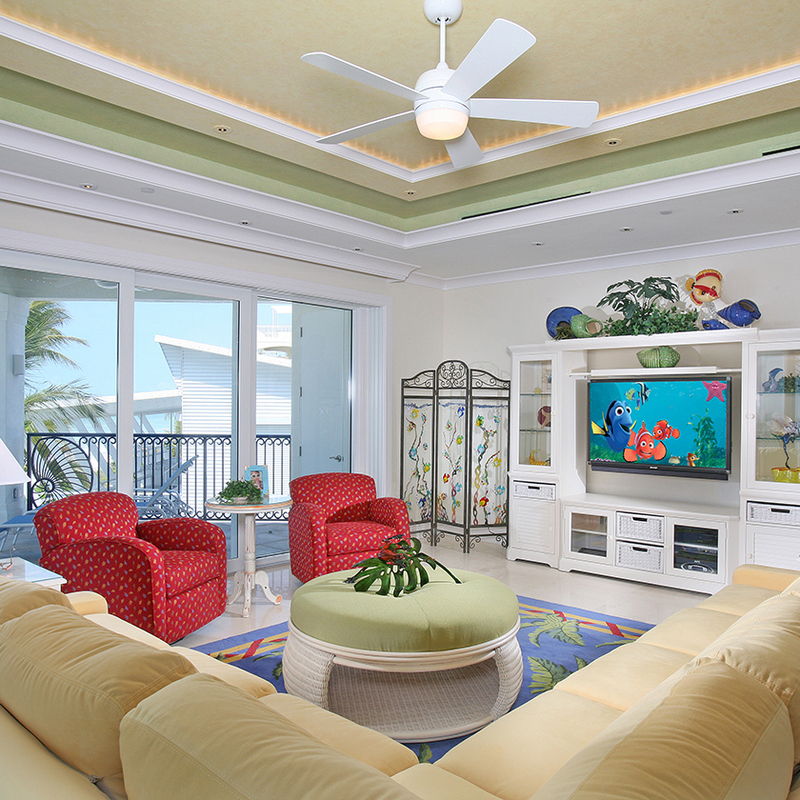 Our Systems can be integrated with your Audio-Video, HVAC, Security, Hurricane Protection, Pools and much more.